Visita Iglesia has been one of my family's Holy Week tradition for years. 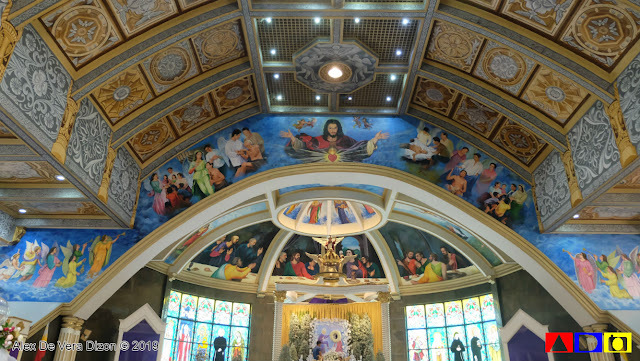 But unlike the previous years, we finally expanded our tradition as we visited churches in the northern part of Luzon. 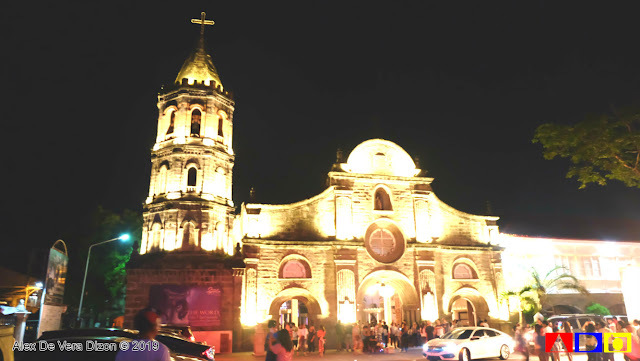 Check out these seven churches we've visited in Bulacan Province last year, and I hope this blog will be a great help for your Visita Iglesia this year. Special thanks to my sister, who patiently drove us all the way from home to each of these seven churches in Bulacan. We're just grateful that since majority of the metro-dwellers are in the farther provinces, the roads in Manila and Bulacan are gloriously spacious, so we were able to finish the Station of the Cross in less than 10 hours, praying two stations of the cross for each church. We started our Way of the Cross from the nearest church in house, which is in Tondo, Manila to the farthest one. 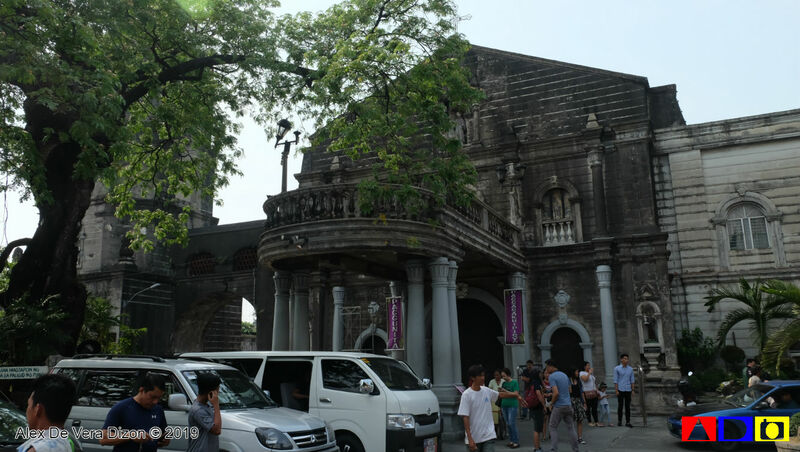 In this case, we first visited the San Pascual Baylon Parish Church or commonly known as the Obando Church. 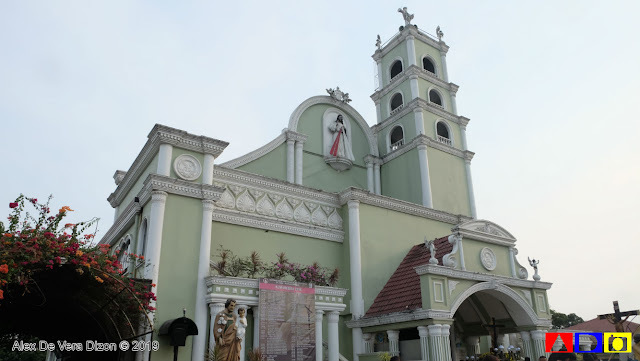 Located along J.P Rizal St. in Obando, Bulacan, this church is popular for its three-day Obando Fertility Rites held in during month of May to honor its three patron saints: St. Pascual Baylon, St. Claire of Assisi and Our Lady of Salambao. From Obando, our family headed to Meycauyan, Bulacan for our second church, the St. Francis of Assisi Parish Church. Commonly known as the Meycauayan Church, this church serves as our praying venue for the third and fourth stations of the cross. 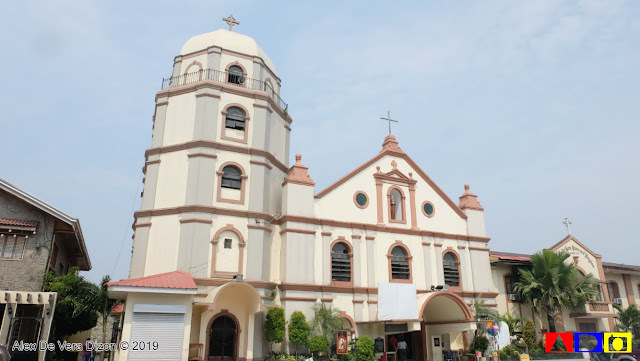 It is said that the Meycauayan Church is one of the oldest parishes in Bulacan that even predates the Malolos Cathedral, which was established in 1580, and the Barasoain Church in Malolos, Bulacan, as well, which was established in 1630. For our fifth and sixth stations of the cross, our family proceeded to Marilao, Bulacan for the National Shrine of the Divine Mercy. Located along M. Villarica Road in Marilao, Bulacan, this was the most crowded church we've visited that time. 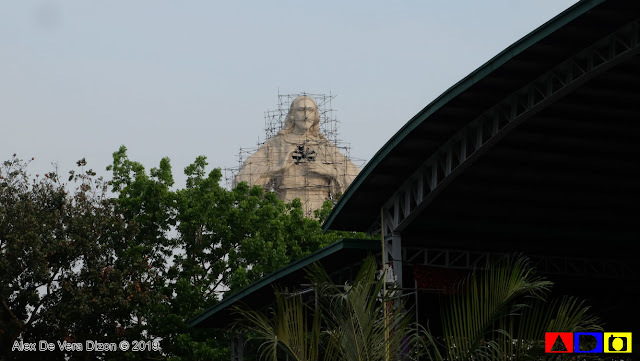 This is all because of the features of the Shrine, which includes the model of Calvary with life-sized statues of the Stations of the Cross and the gigantic Sacred Heart of Jesus statue, which was still being built that time. There's also the Guadalupe Chapel at the basement of the church, which provides the picture of Our Lady with flowing water that many pilgrims consider healing. 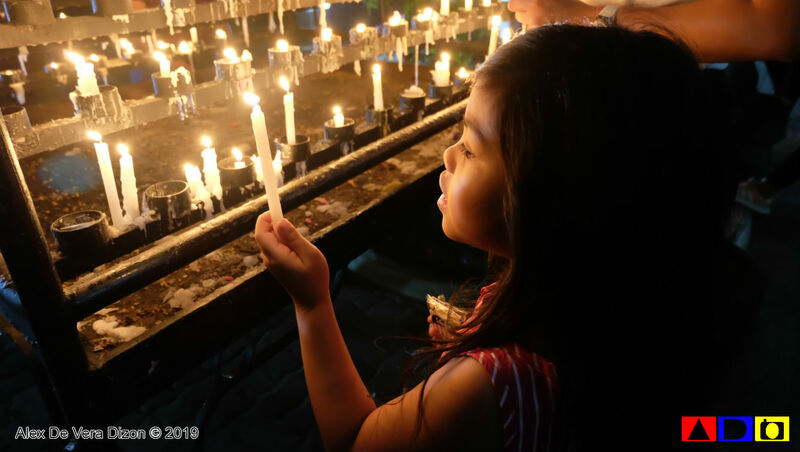 Aside from that, people also flock to this church to visit The Rosary Hill, and the Grotto of Our Lady of Lourdes, where people can pray for good health. 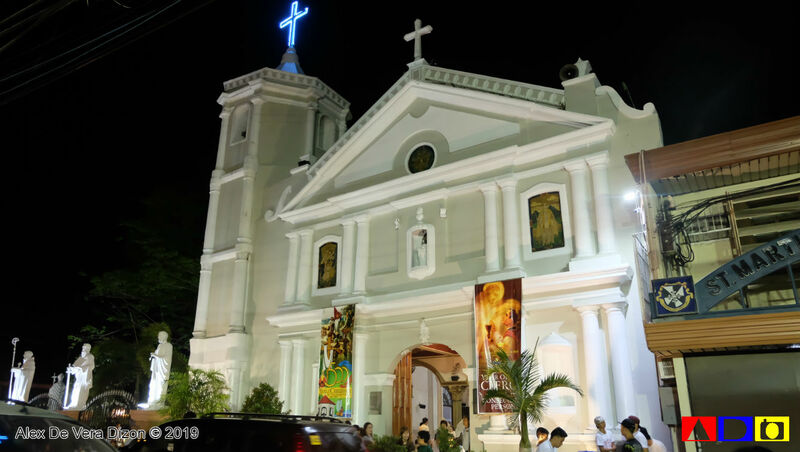 Darkness started biting the daylight when we reached our fourth church, which serves as our praying venue for the seventh and eighth stations of the cross - the Immaculate Conception Parish Church or La Purisima Concepcion Parish. Situated in Santa Maria, Bulacan, this barn-style Baroque church houses an image of the Virgin Mary that is believed to be miraculous. History says that this images was stolen in 1930s. 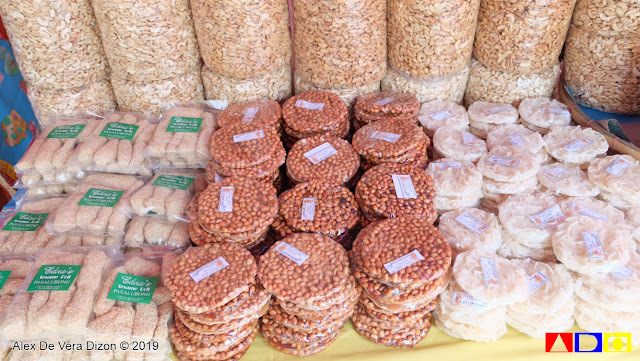 A man named Teofilo Ramirez from Nueva Ecija returned the stolen images after claiming that the Virgin Mary appeared in his dream and gave instructions as to where the stolen image can be found. Since then, the feast day of the town was moved to first Thursday of February, except only the first Thursday falls on February 2, which coincides with the feast day of the Our Lady of the Candles. As the darkness falls, our family went next to our fifth church for the ninth and tenth stations of the cross - the Nuestra Señora Dela Asuncion in Bulacan, Bulacan. 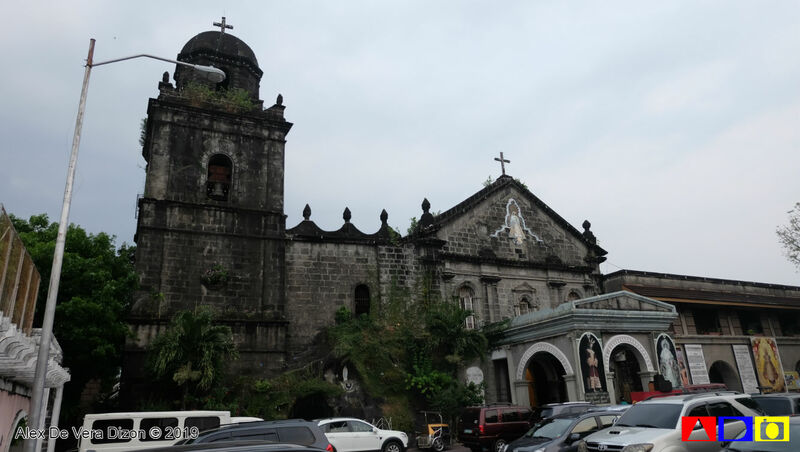 This 19th-century Neo-Byzantine-Romanesque stone church was Marked Historical Structure of the Philippines in 2007 by the National Historical Institute. Historically, this church plays a vital role in our history as this served as the site where General Gregorio Del Pilar secretly distributed the Propaganda pamphlets made by his uncle, Marcelo H. Del Pilar, in the late 1800s. From Bulacan, Bulacan, we went straight to our sixth church in Guiguinto, Bulacan, the San Ildefonso Parish Church. Nestled along MacArthur Highway, this is another old church that is worth visiting in Bulacan Province. 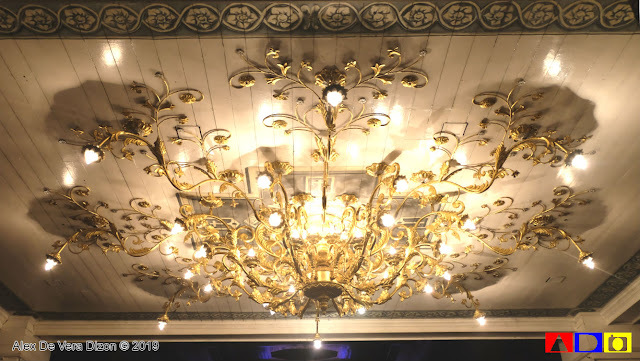 It's 18th-century, Baroque architecture was said to be constructed in the latter part of the 17th century. The church's facade displays four sets of Doric columns, which basically divides the church into three vertical sections. The said columns are added to support the triangular pediment which carries an oculus and volutes on the end. 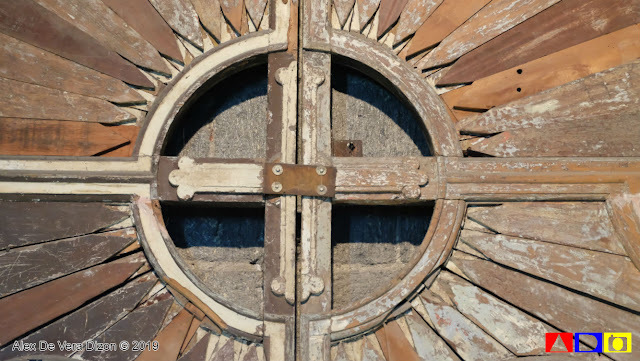 Saint’s niches, stained glass and an Augustinian emblem can also be found in the facade. A four-level, octagonal bell tower is located on the right side of the church, which shows similar designs of the facade. 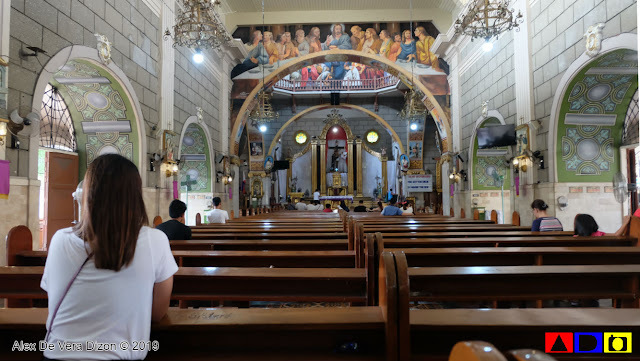 The last church that we've visited - and my favorite among these seven churches - is the Our Lady of Mount Carmel Parish or commonly known as the Barasoain Church. It's been years since I've long to visit this church located along Paseo del Congreso St. in Malolos, Bulacan. 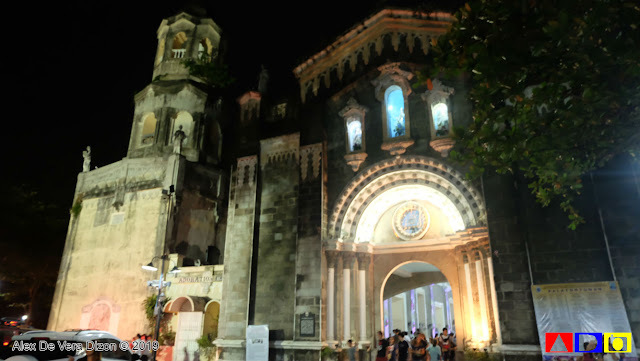 Dubbed as the Cradle of Democracy in the East and The Most Important Religious Building in the Philippines, it is known to many that this church plays an important role in the Philippine History being the site of the First Philippine Republic. 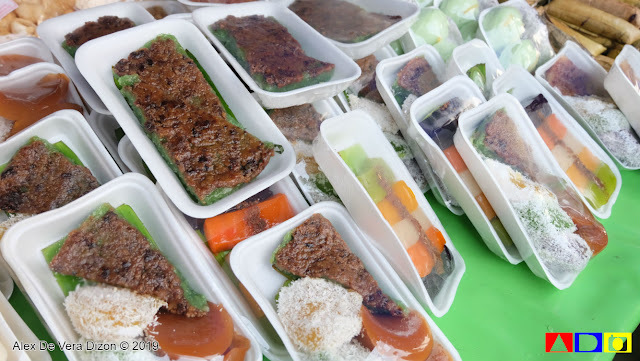 History tells that the name "Barasoain" was actually derived from Barásoain in Navarre, Spain to which the missionaries who found this place in Malolos saw the striking similarity to the Spaniard town. But when the our fellow Bulakenyos revolt to Spanish government during the colonization period, they coined the term "baras ng suwail," which literally means "dungeon of the defiant." Is it said that the church served as a meeting place for anti-Spanish and anti-colonial Illustrados or the educated class that era. For this year, we are heading farther north as we plan to see seven stunning church of Pampanga. Just in case you get hungry, please find time to support our local sellers by purchasing local delicacies. 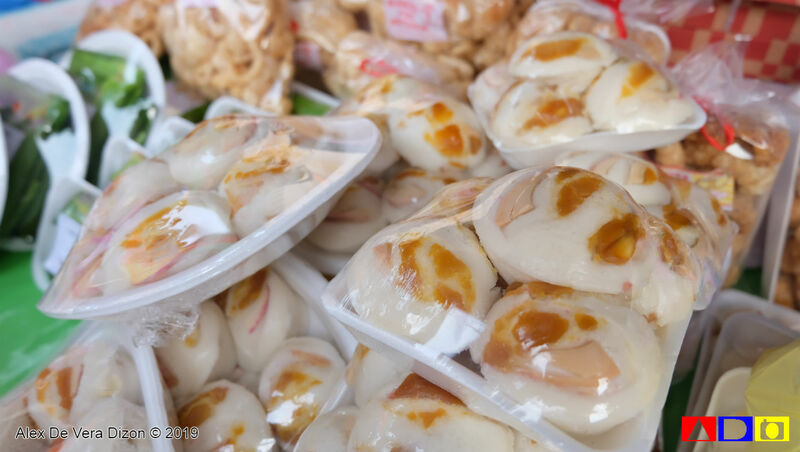 Bulacan is popular for its kakanin, so yeah, grab some on your way to the Stations of the Cross. Have a blessed Holy Week, everyone! Happy Easter!